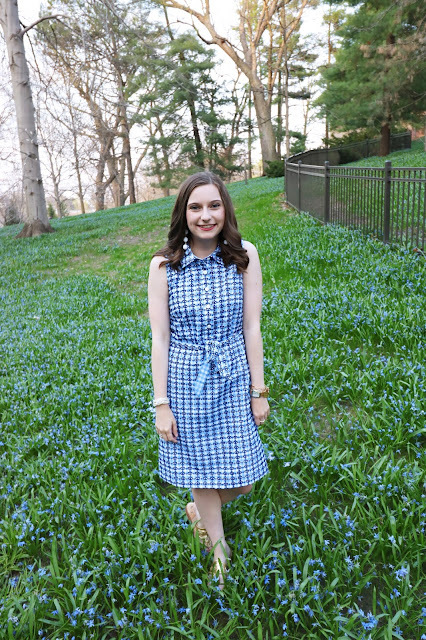 Sew Cute: 7 Days of Accessories: Tiffany and Co.
Tiffany is a classic jewelry store. Some may think that all Tiffany jewelry comes with a hefty price tag. But, not all pieces are worth $1,000. These pieces are almost all less then $200! These two rings are super pretty. Infinity signs are super in style recently. So, why not have a ring that will last forever. This would also make a great gift for a long time bestie in your life. Then this simple ring is a great addition to have on your hand. I know this necklace will be on a up and coming wish list! Got to love an arrow necklace to represent my sorority Pi Beta Phi. These two pieces are great classics. A silver beaded bracelet and initial necklace will go with anything. These two pieces are also great options. I love the simplicity of the silver studs. Also, the finish of this ring is very unique. Almost like a rose gold color. My personal picks! I own these two pieces and they are both super cute. Both of these are around $150 which is a great deal for a Tiffany gift. I love how both have the iconic Tiffany blue color incorporated into the pieces. Can we please talk about how adorable this owl key ring is??? 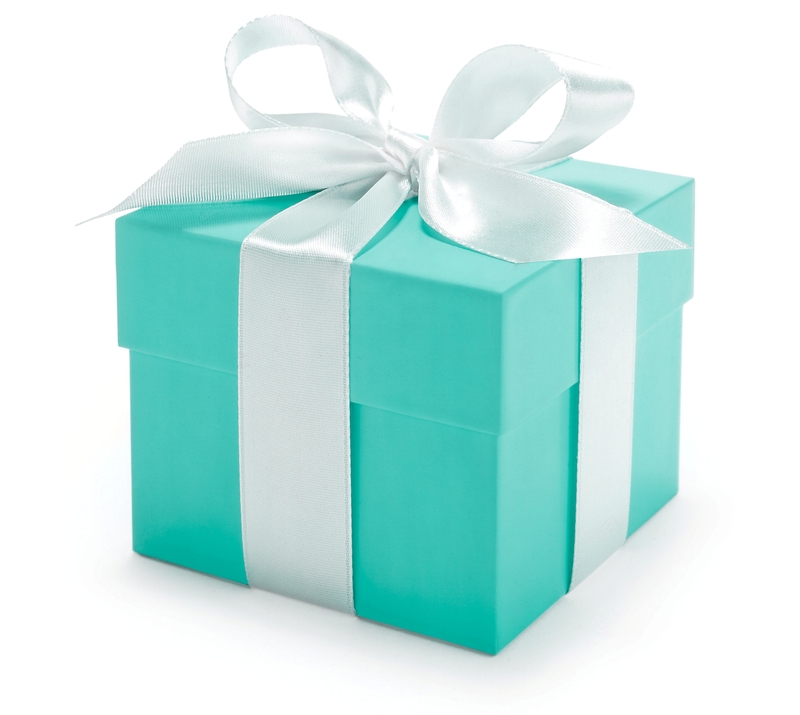 Be sure to check out Tiffany and Co. for some classic gifts for the most important people in your life.